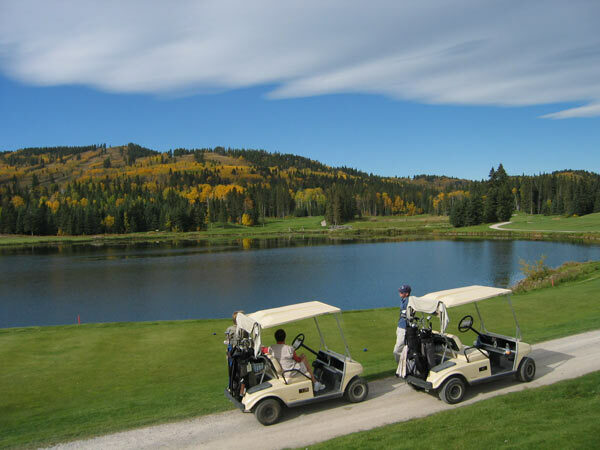 Wintergreen Golf and Country Club allows for a perfect balance between the peaceful solitude of the foothills and the convenience of a city-area golf course. Everyone is treated as our special guest. 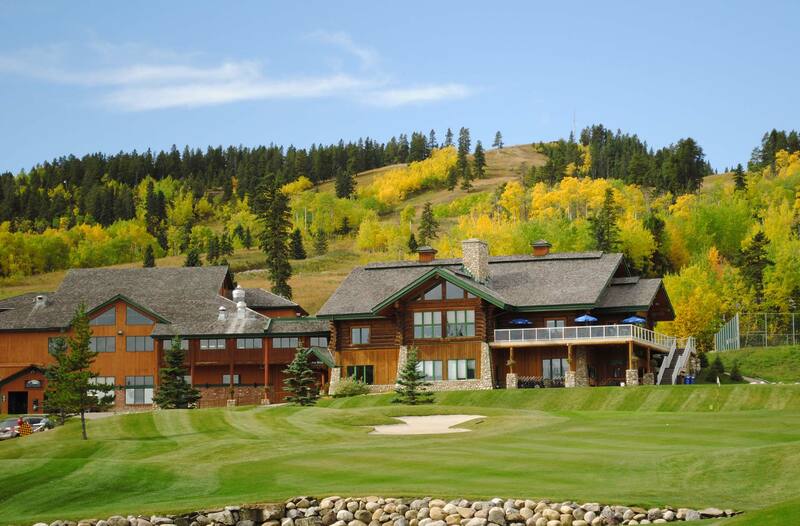 From the moment your group arrives, you are invited to enjoy the relaxed country atmosphere and impressive facilities that define the spirit of Wintergreen. 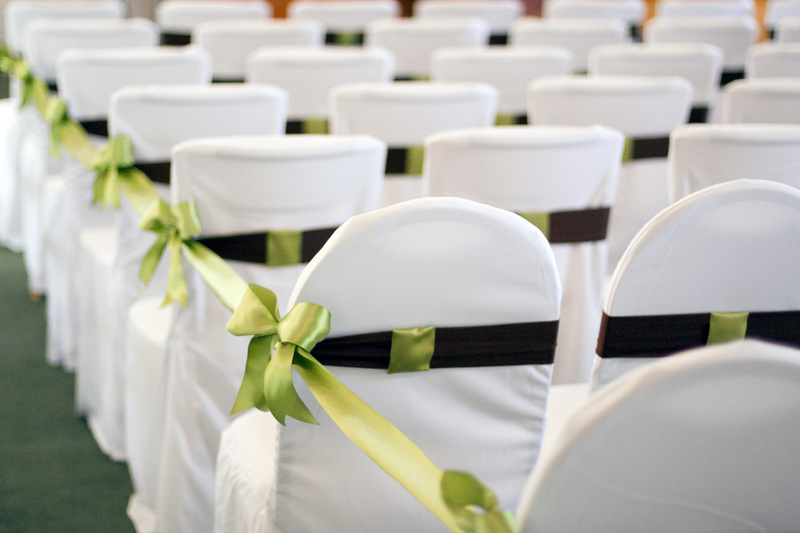 Are you looking for a venue to hold an event? 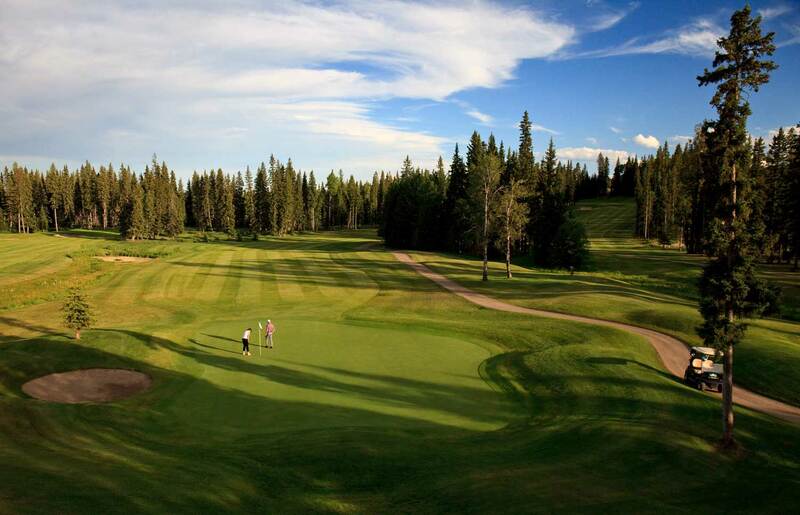 Then consider the peaceful setting of Bragg Creek and book with us at Wintergreen Golf and Country Club. Join us for a first class experience and enjoy great food, good times, and fresh country air. Enjoy catching up with friends and colleagues in our clubhouse lounge overlooking the 18th green. 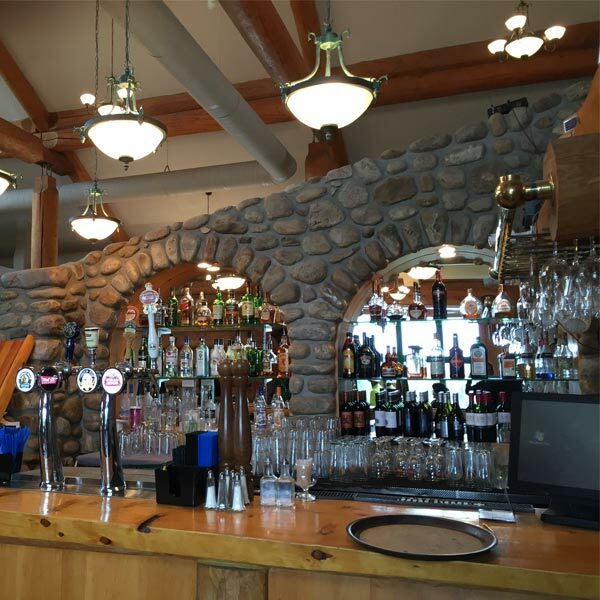 This full-service public lounge features a stone fireplace, wrap-around deck and excellent food. There’s no better place to relax after a great round of golf on Wintergreen’s championship course. 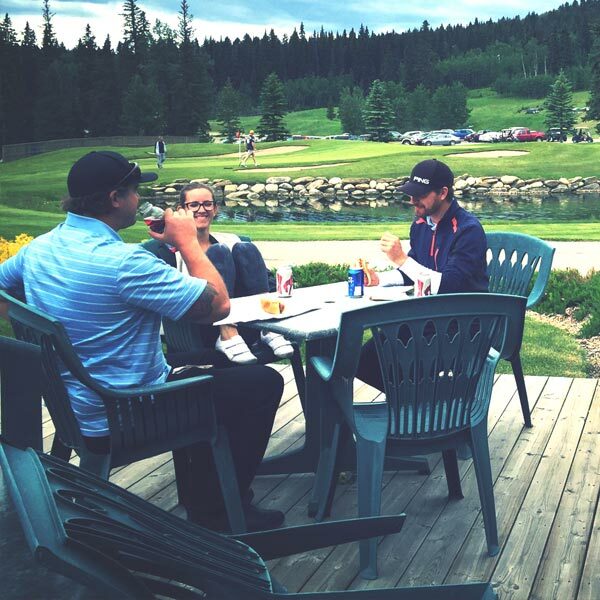 Our spacious dining room has a warm atmosphere and an outstanding view of the golf course and surrounding foothills. 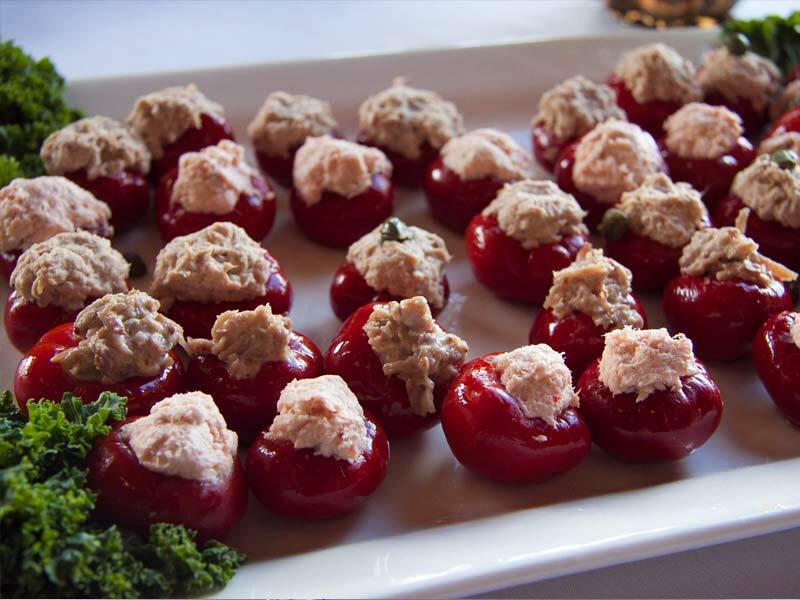 Whether you are planning a wedding reception, corporate function or just a fun event with friends, Wintergreen Golf and Country Club can create a menu that can fit your taste and budget. Our friendly staff and inviting surroundings are sure to enhance your dining experience. For larger meeting groups, our upstairs dining room can be configured for your meeting and conference needs. Our dining room can accommodate up to 150 guests in banquet style seating and up to 96 guests in round-table style seating. 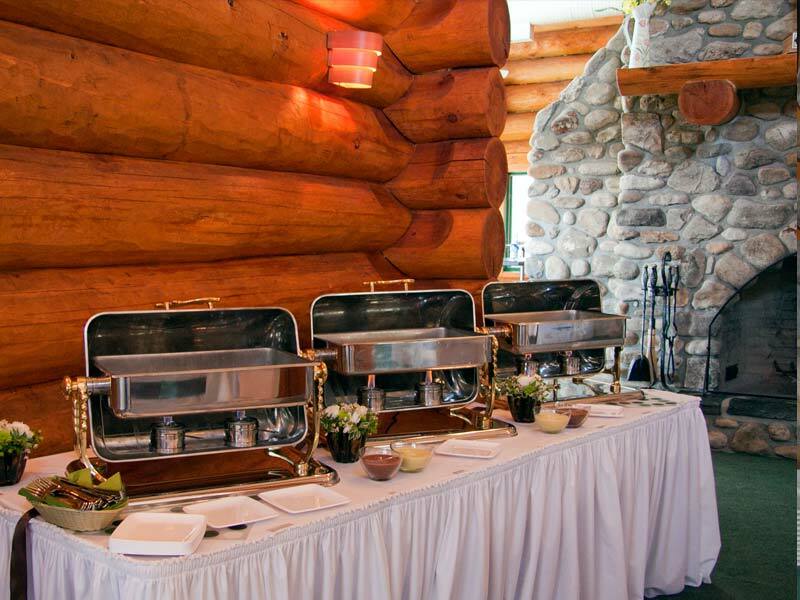 Our Group Coordinator and catering department will work with you to create an unforgettable event. Bookings are accepted year-round. 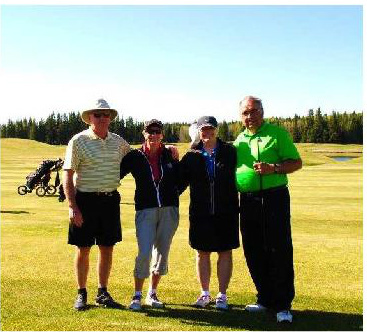 Contact our groups department at (403) 949-3333 ext. 5303 or email functions@wintergreengolf.com for more information. 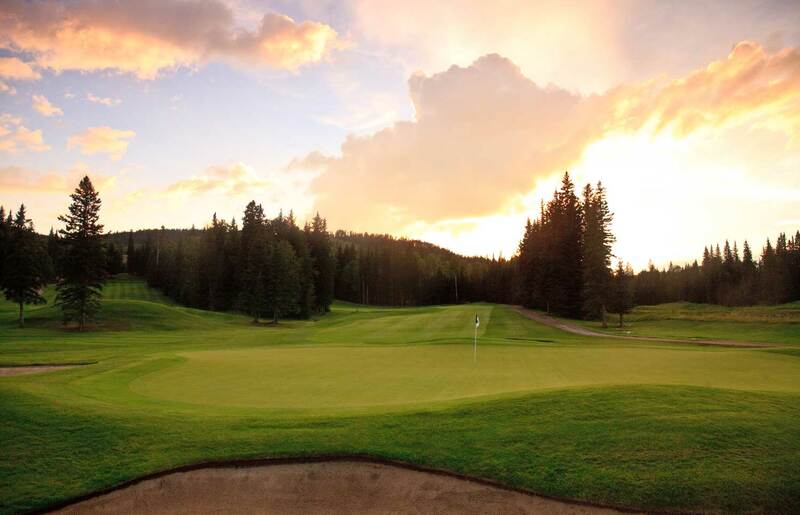 For more information, or to have a custom corporate package created for your orgainization, please contact Tom Day, Head Golf Professional, at (403) 949-3333 ext. 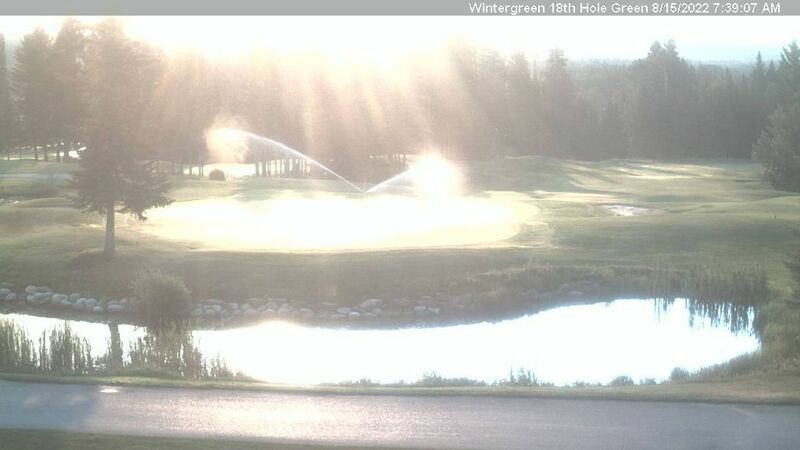 5334 or tday@wintergreengolf.com.